Gurgaon police's crime branch received information about four youths and a team immediately intercepted their car at the Himgiri Chowk at Sector 10. Gurgaon: The Gurgaon Police arrested five people and seized over 49 lakh in old currency notes of Rs 500 and Rs 1,000, police said today. 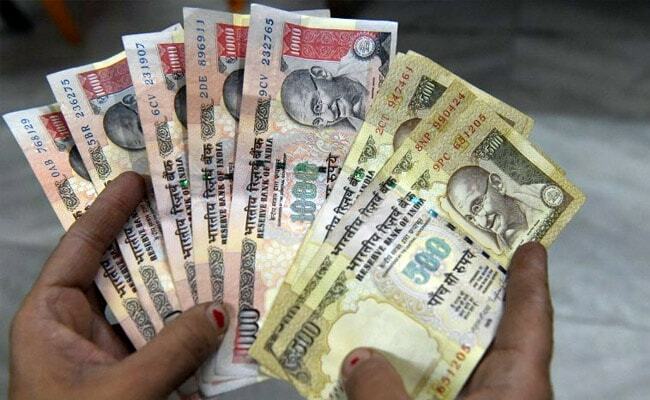 The accused were trying to change the old currency notes with new ones on March 1, they said. The police's crime branch received information about four youths and a team immediately intercepted their car at the Himgiri Chowk at Sector 10. "We have arrested them and seized the car. During the search, the police team found a suitcase containing 49.90 lakh old currency notes," said Gurgaon police PRO Ravinder Kumar. Sanjay Lal, Bithal Keser, Lucky Sharma, and Satya Narayan Mandal have been arrested. "During interrogation, Sanjay Lal revealed that Rajesh Kumar Miglani, a Noida-based resident, had given the old notes," Mr Kumar said. "On Friday, a police team asked Sanjay to contact Miglani and inform him that the job had been done. He fixed a meeting at the AIIMS metro station. When Miglani came to AIIMS, the police team arrested him," he said.